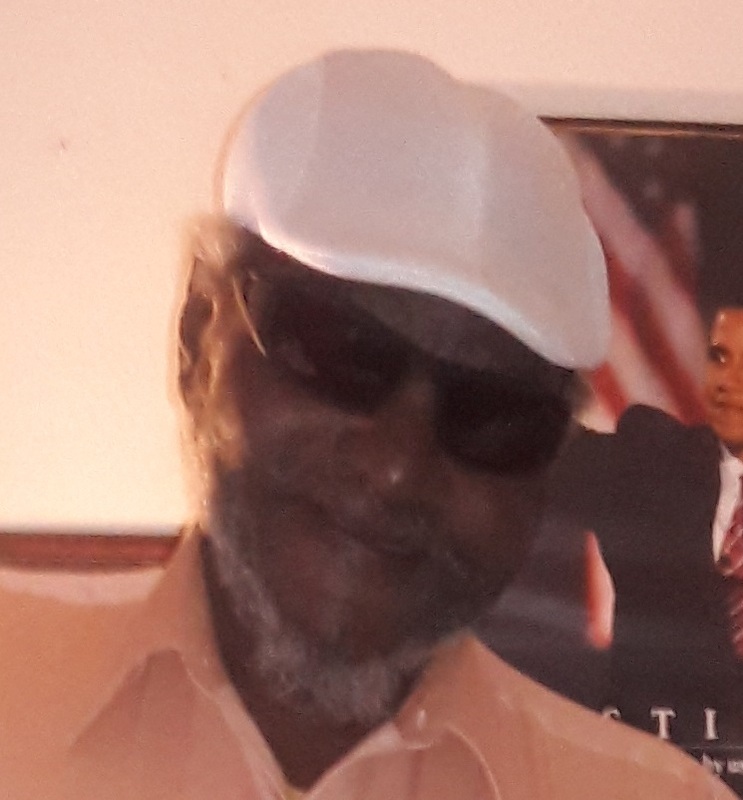 Provide comfort for the family of Lucius Williams with a meaningful gesture of sympathy. 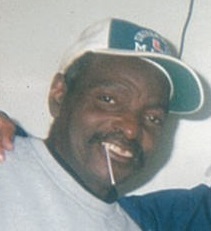 Obituary for Lucius Williams Jr.
Mr. Lucius “Lou” Williams, Jr. was born on February 15, 1953 to the late Lucius Williams, Sr. and Alberta Williams in Jacksonville, Florida. Lou was educated in the Duval County Public School System. He worked for Allied Van Lines and Scott Industries for many years. Lou departed this life April 4, 2019. He was preceded in death by his parents. Lou leaves to cherish his memories: 3 children, Toby, Tracy and Theresa; siblings, Lenzettle, Jimmie Sr., Robert and Edward; 12 grandchildren; aunts, Patricia, Betty, Shirley, Viola and Stella; uncles, Benny, Ronnie (Ruth) and Willie (Theresa); a host of nieces, nephews, cousins, and friends; a childhood friend, Lawrence Johnson. To send flowers to the family of Lucius Williams Jr., please visit our Heartfelt Sympathies Store. We encourage you to share any memorable photos or stories about Lucius. All tributes placed on and purchased through this memorial website will remain on in perpetuity for generations. Provide comfort for the family of Lucius Williams Jr. by sending flowers. May the loved ones of Lucius Williams treasure the hope that Jesus' death makes possible for all of us including Lucius: "For God loved the world so much that he gave his only-begotten Son, so that everyone exercising faith in him might not be destroyed but have everlasting life." As we gather together to commemorate Jesus' death on Friday, April 19, we can gain comfort as we remember why Lucius can enjoy eternal life on God's restored paradise earth. (Psalm 37:29) The Bible assures us that God has resurrected people in the past, and he has empowered Jesus to resurrect persons in the future on a worldwide scale. (John 5:28-29; Acts 24:15) Please plan to enjoy the fulfillment of this promise with Lucius! I am so sorry for your loss. My sincere condolences goes out to Lucius family. The Bible is always a source of encouragement during this time. Notice what is stated at Acts 24:15, "There is going to be a resurrection of both the righteous and the unrighteous." Jehovah wants people to live not die. As the source of life, he becomes the father of everyone who is resurrected. (Psalms 36:9) How appropriate, therefore, that Jesus taught us to pray: "Our Father in the heavens." (Matt. 6:9) Jehovah has given Jesus an important share in resurrecting the dead. To resurrect our loved ones and to live forever on earth is a promise made by Jehovah. (Psalms 37:29; John 3:16) Please visit jw.org for more information on this subject. I am very sorry for your loss. It is not an easy time to go through. Talking about it with someone always helps, and there is no one better than God, he even gives us in the Bible Hope in John 5:28, 29 where he promises us to bring back our loved ones. And in Revelation 21:4 he promises us a better future where we won’t suffer no more. For more information on this subject, please visir our free website jw.org. The Bible is available for free there also.